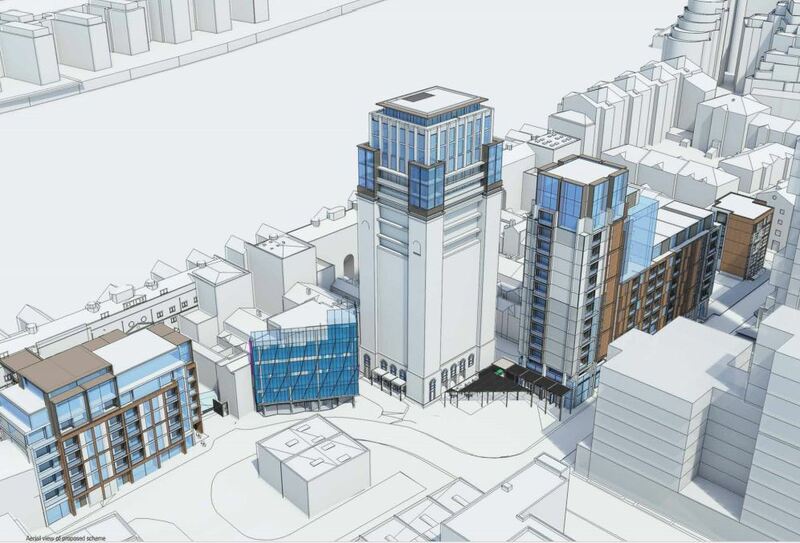 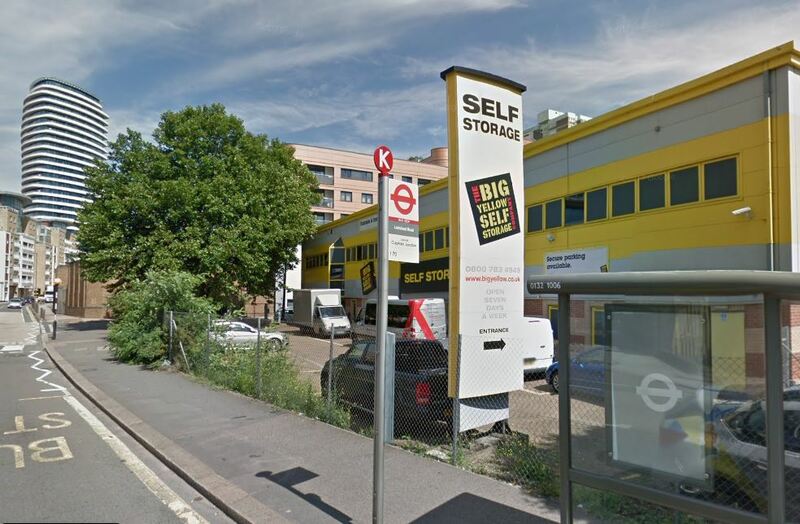 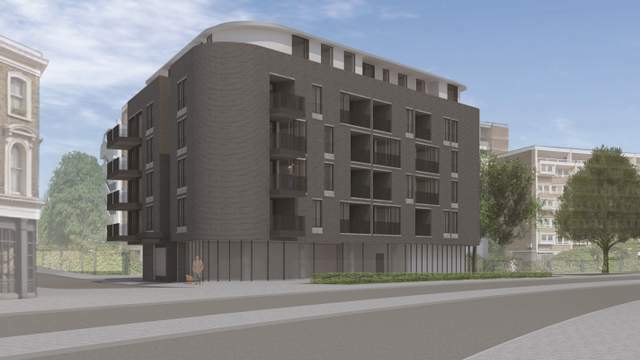 Soon a new 20 storey towers in Lombard Road? 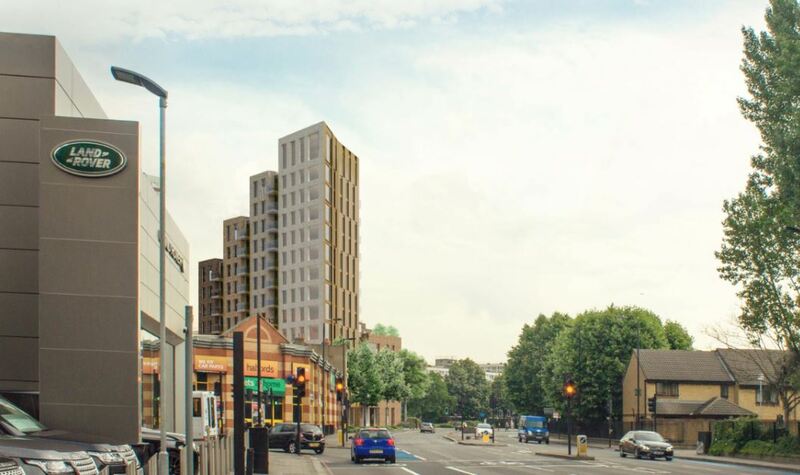 And another one! 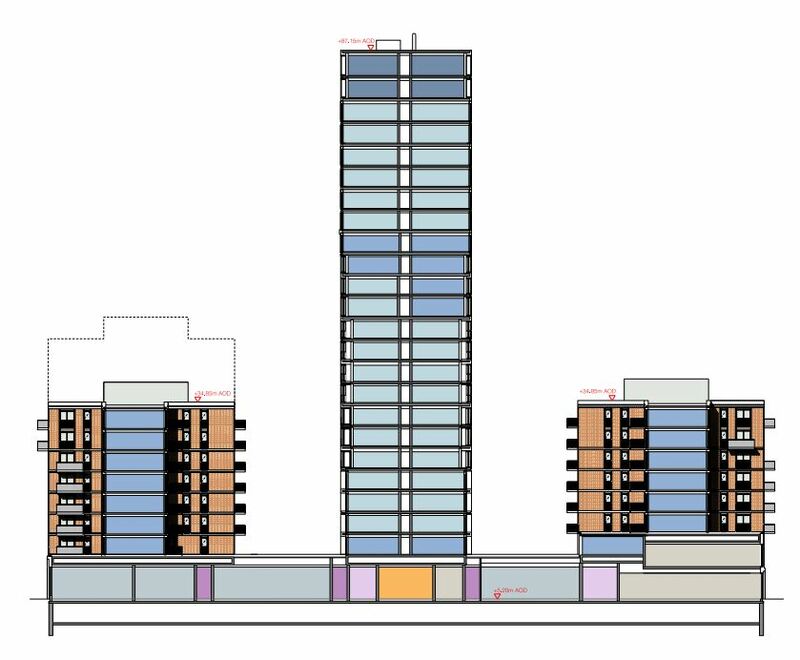 Thanks to Wandsworth Council series of approval, 20 storey towers become now the norm (or a starting point) for developers in York Road area. 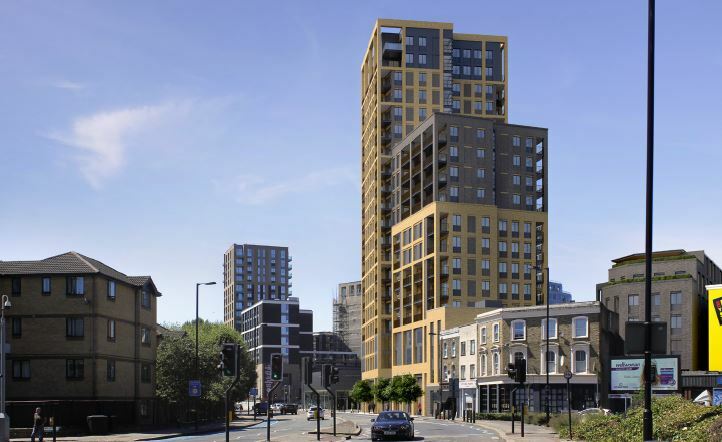 Did you support the two 42-storeys towers at Clapham Junction station in 2009? 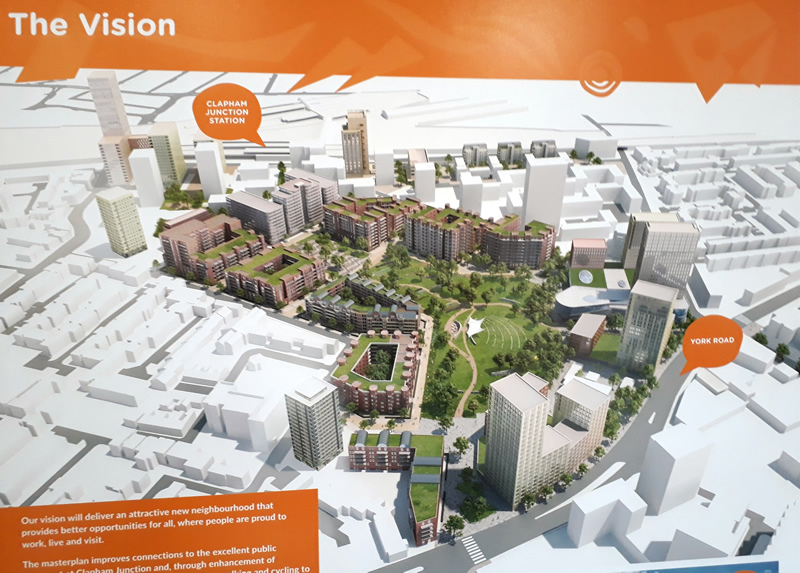 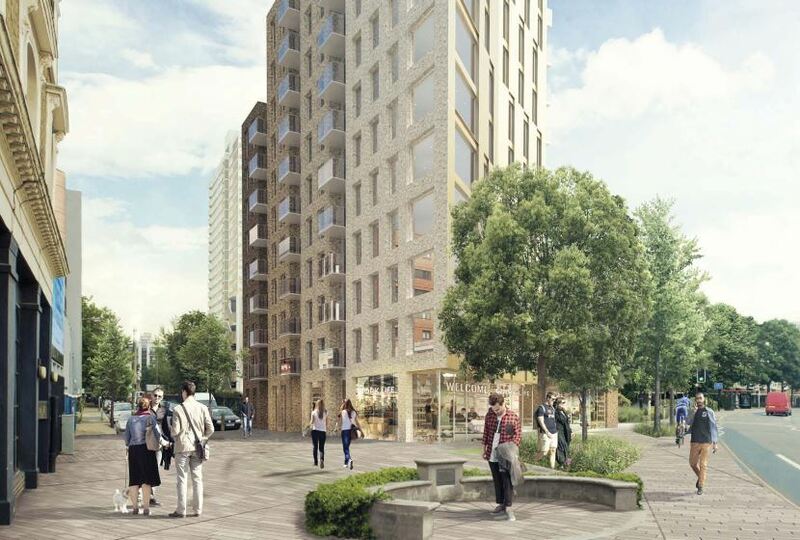 If so you will be very pleased that Wandsworth Council is now pushing for such avision, but with a more ambitious project transforming of the full area into a small Canary Wharf type development!